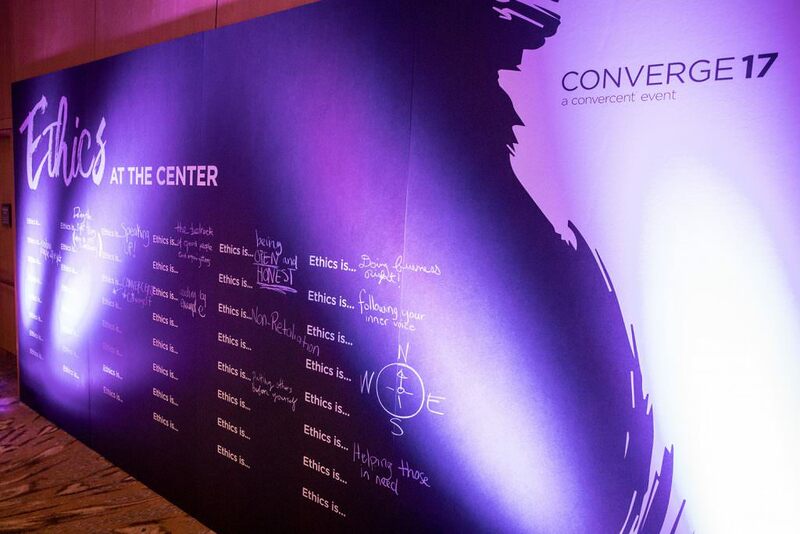 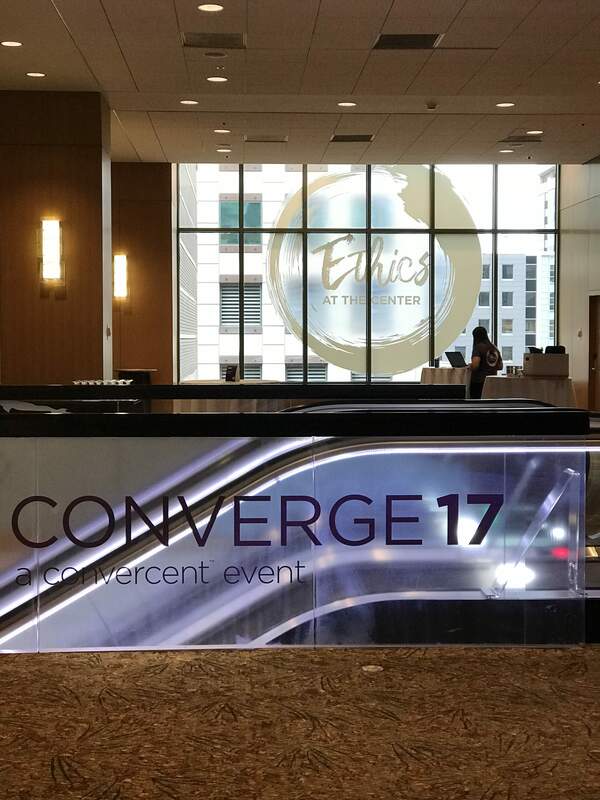 Annual Ethics Conference for Convercent. 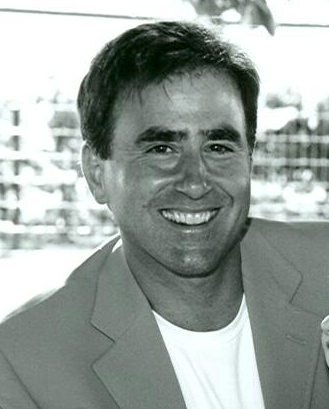 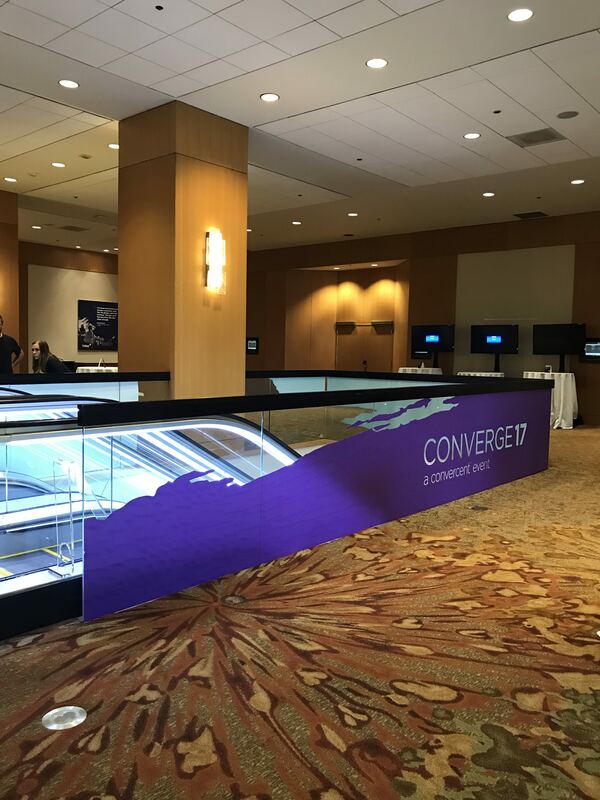 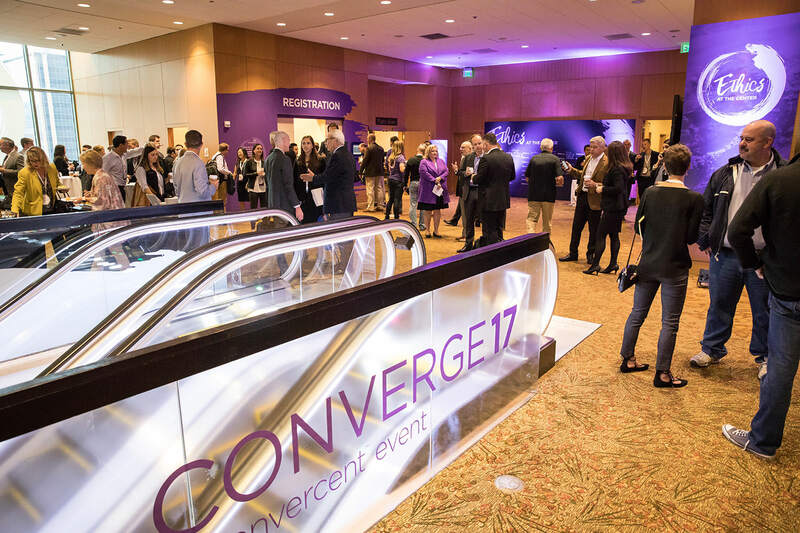 Converge took place in Denver where the company is headquartered. 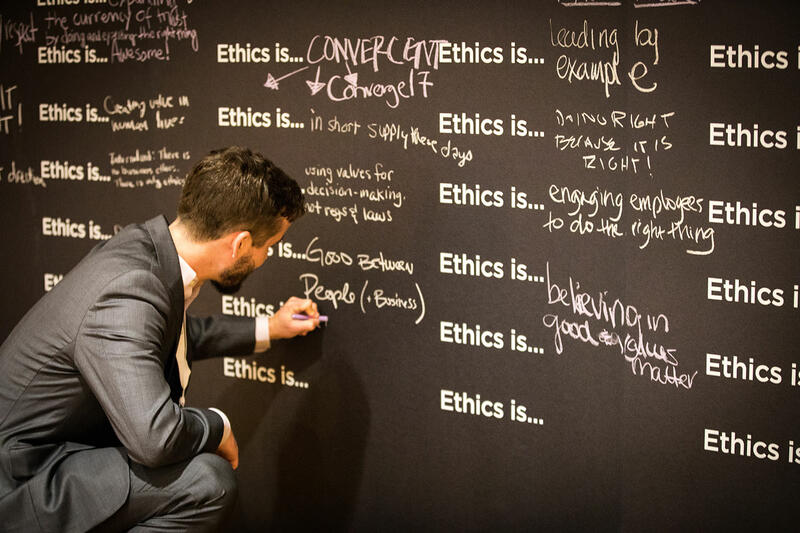 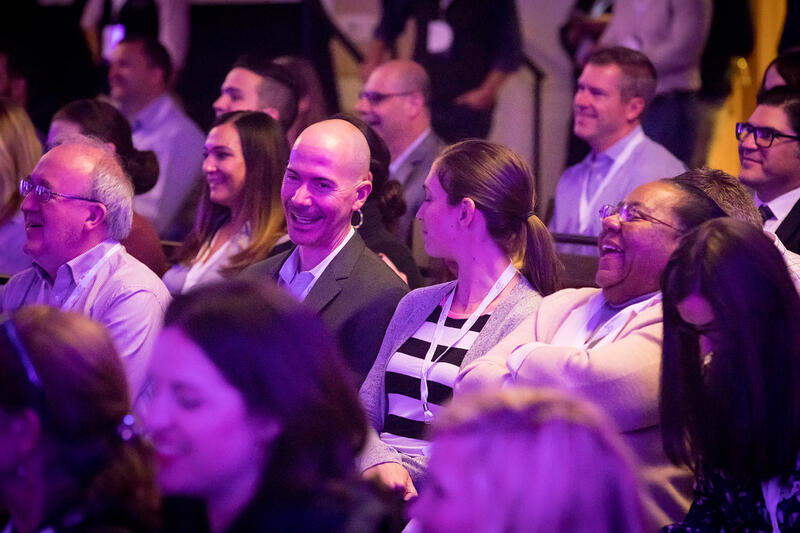 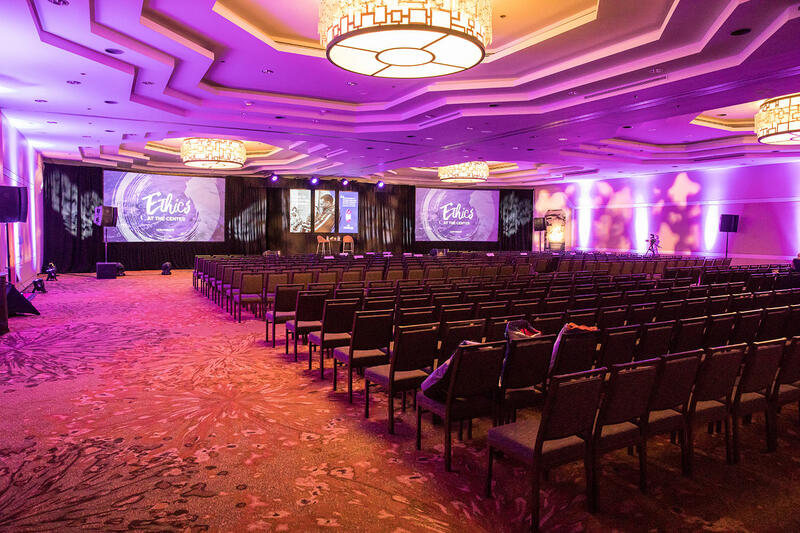 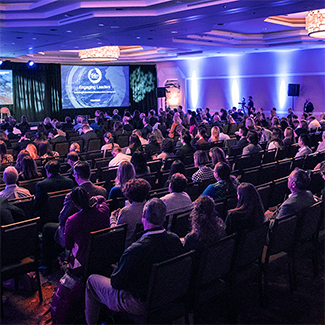 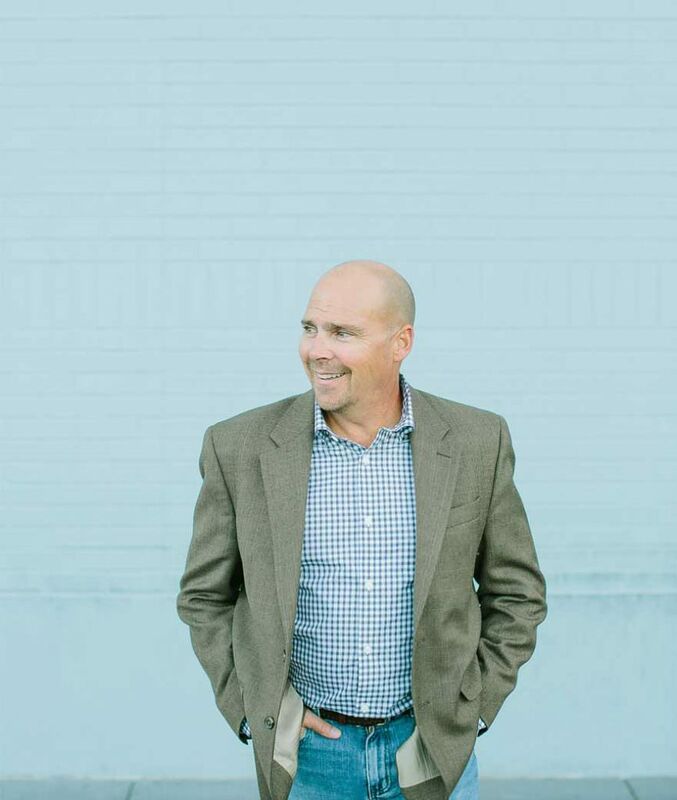 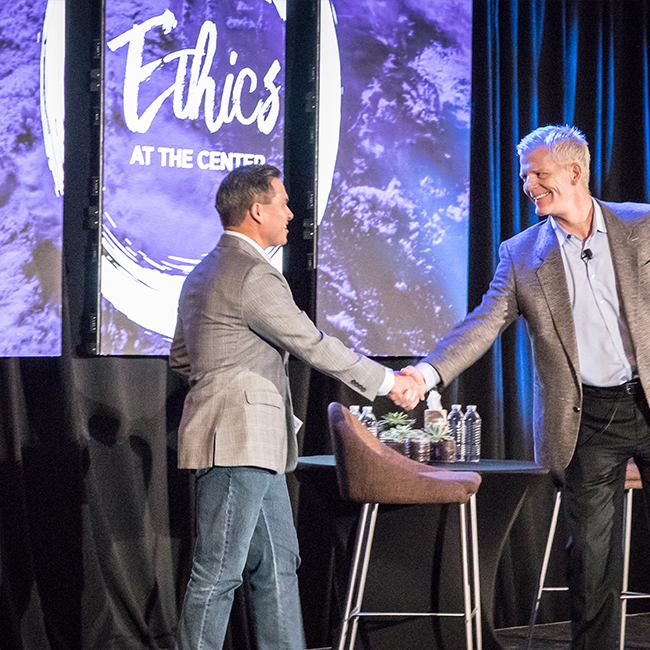 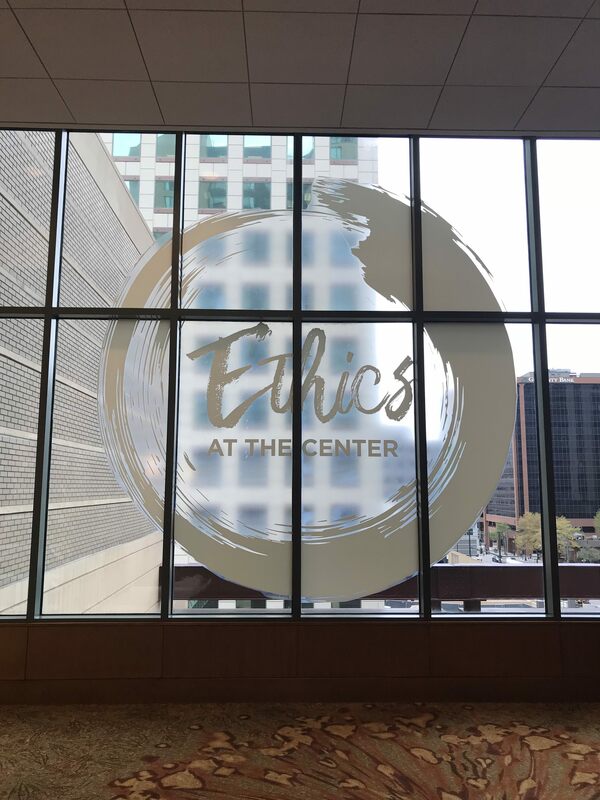 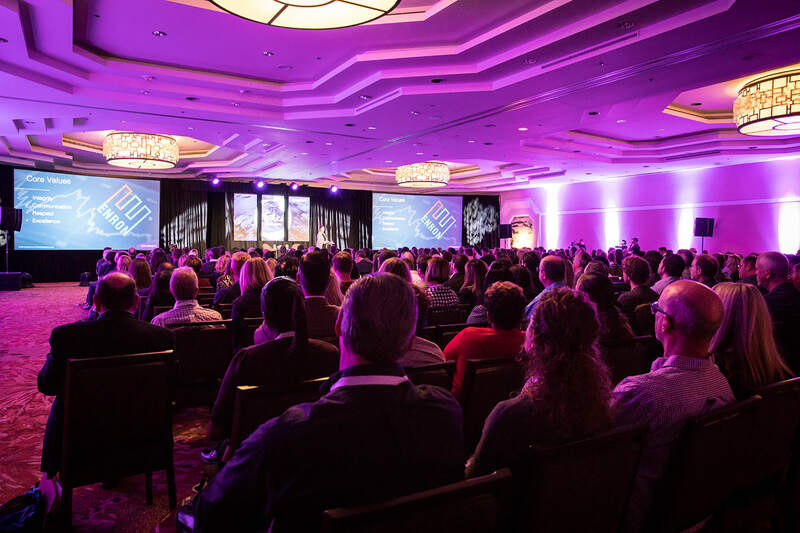 Over 300 customers and prospects came together to discuss the Ethics industry.